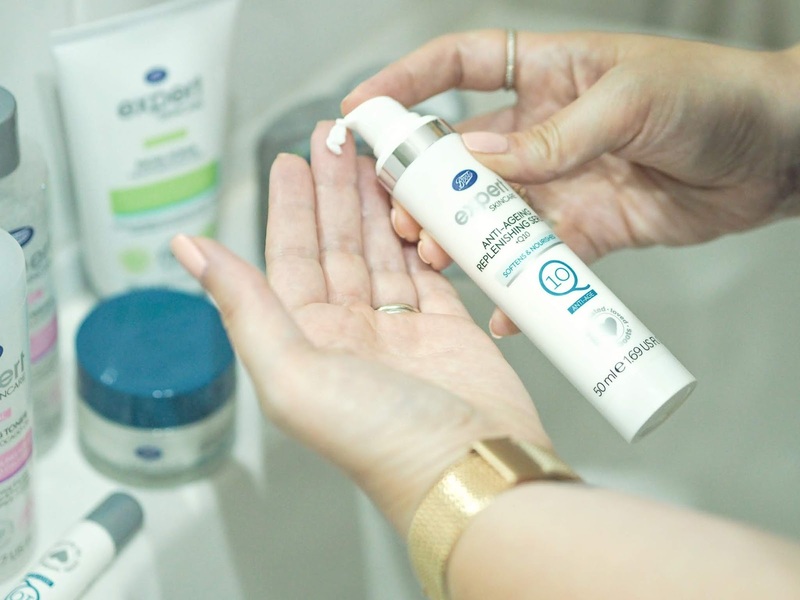 There’s no denying that the secret to a great complexion is a targeted and effective skincare regime, but sometimes the thought of building it from scratch can be somewhat overwhelming. With so many conflicting and confusing messages, it’s often tricky to navigate your way through and find the products that will really work for your needs. Do you really need to adopt a fifteen step approach? 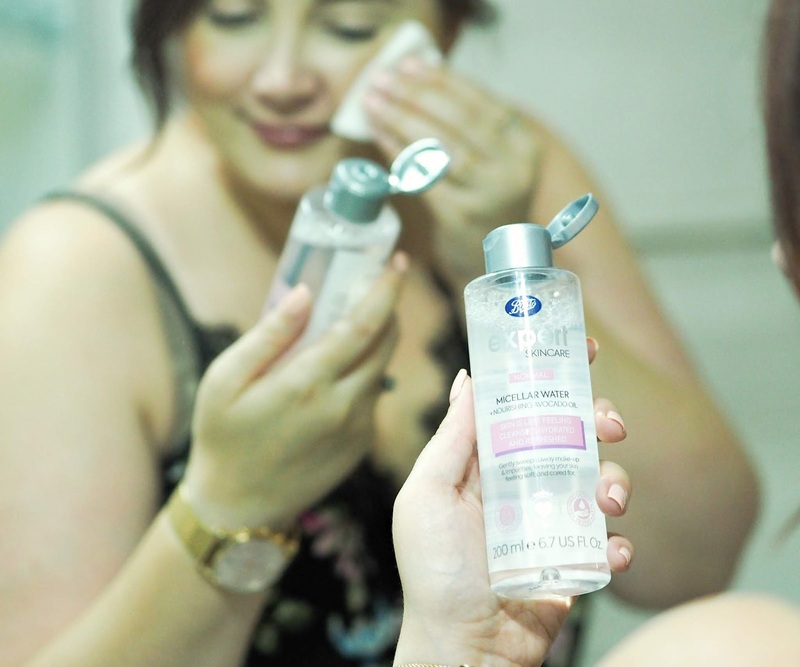 Should you be triple cleansing? Where do you even start with acids and exfoliators? The internet has brought with it the ability to democratize beauty and the advice that goes along with it, but it’s also caused many of us to feel overwhelmed and confused; it’s easy to get caught up in the hype of a product, trend or regime when it’s actually not suited to us at all. 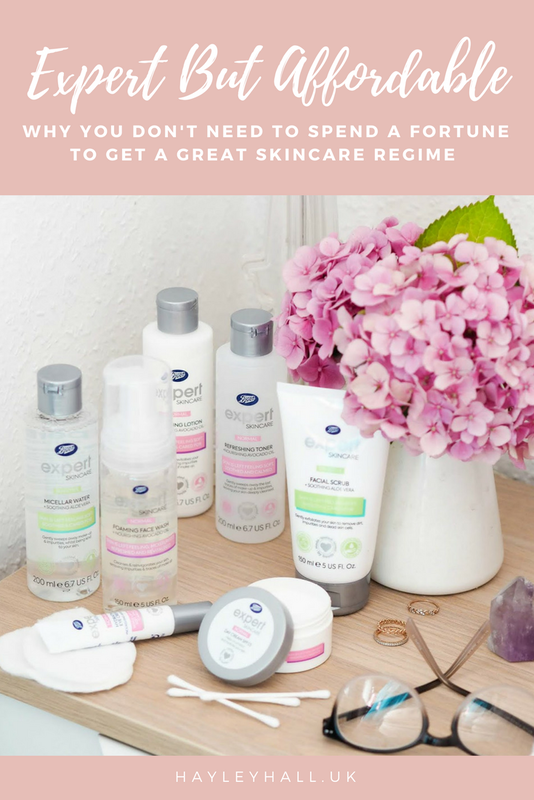 I’m a firm believer that you don’t have to spend a fortune to get a great skincare regime, and you don’t need a million steps for them to be effective. 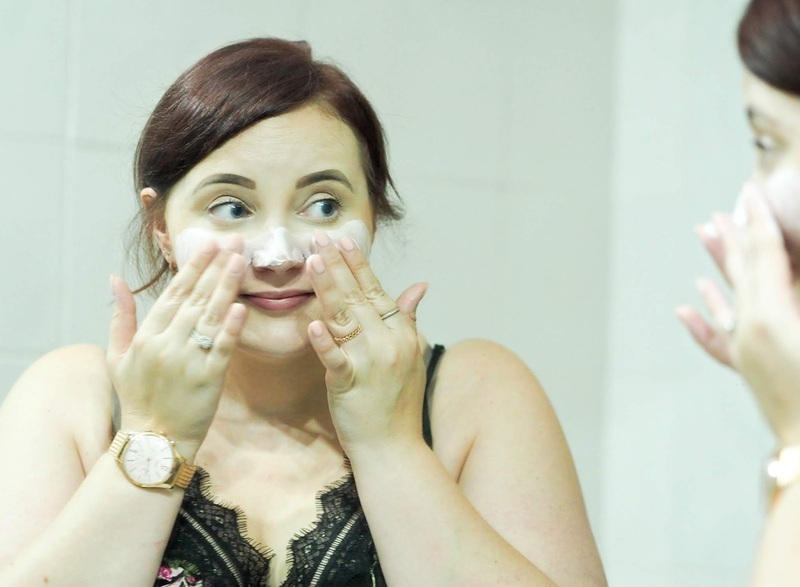 It’s about knowing what works for you, finding the basics you can rely on and sticking with it every single day: for me, skincare isn’t a choice but a necessity! There are basics that we can benefit from, no matter our age or skin type, adding more targeted treatments as and when the need arises; knowing where to save and when to splurge can be incredibly tricky, but one name I’ve relied on for the best part of two decades has been the Boots own-brand skincare – and it’s yet to disappoint. 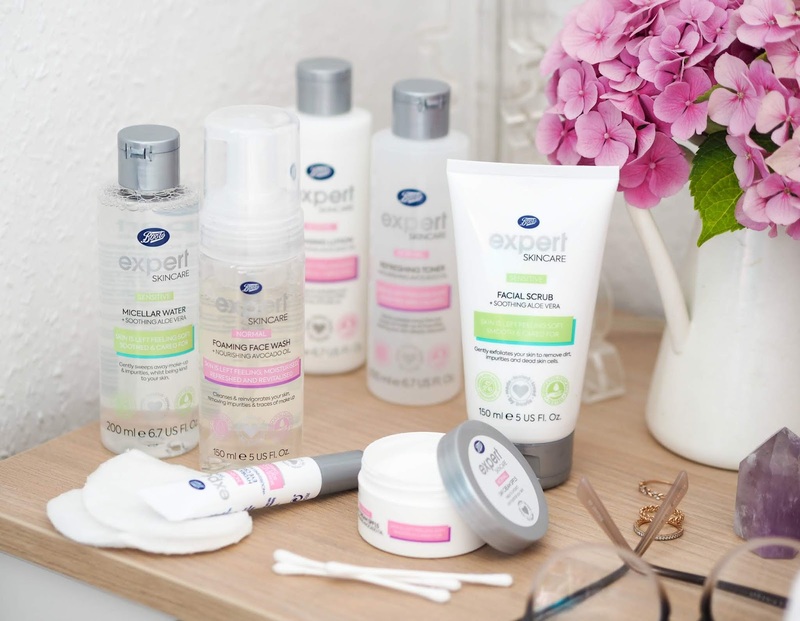 Just launched into stores nationwide, Expert Skincare combines the latest in beauty technology with Boots fantastic value for money. Designed to offer a more targeted approach alongside reliable basics, the products were put through their paces by experts and customers who were recruited to ensure they deliver on their promises; over 2000 samples were reviewed by over 8500 customers, ensuring this is a range that meets the exceptional standards expected from Boots – but the good news is the entire range is priced between £2.50 and £4.00. 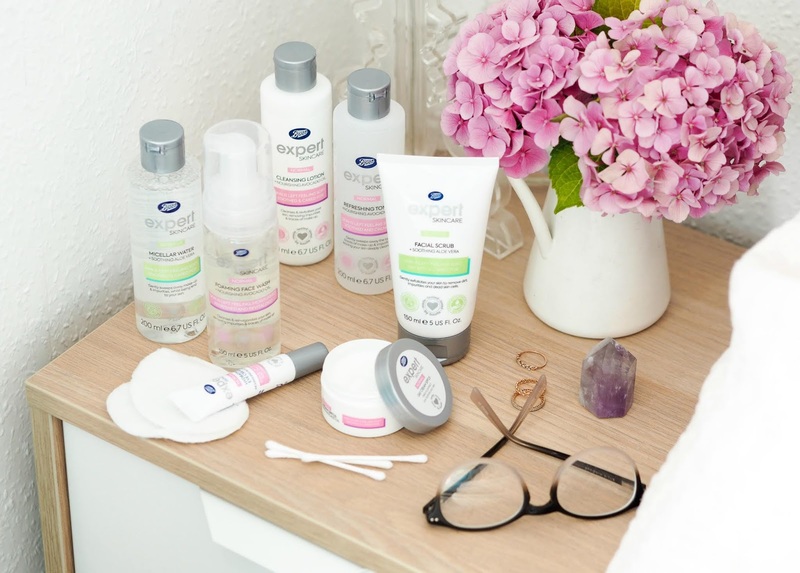 We all know that Boots believes that everyone has the right to look and feel their best, even on a budget, which is why this range has been developed to be incredibly affordable without compromising on quality. A rich and creamy formula that hydrates and boosts skin as you sleep, this is a fab basic to have within your repertoire; I’ve found it’s perfect for layering, mixing with targeted oils or just using alone to inject much needed hydration after a long day in the sun. The texture is rich without being heavy, absorbing well into skin within a few minutes. You won’t awake feeling ten years younger, but you can rely on this to keep your skin looking radiant and refreshed. Enriched with soothing aloe vera, this micellar water helps to remove impurities and the last traces of makeup from skin in one swipe – without leaving the surface feeling tight. I’ve been using it after cleansing and to target those stubborn traces of mascara under my eyes and it’s worked a treat. One of those basics everyone should have on their dressing table, you really can’t go wrong when it’s priced less than a latte. 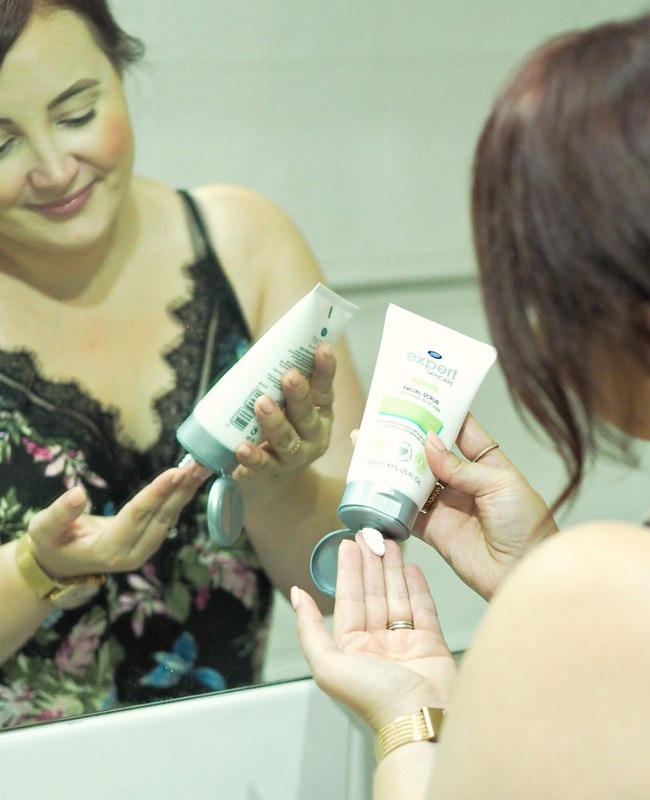 I’m a big fan of reaching for a face wash during my morning shower, helping to gently and quickly remove the sweat and dirt that’s built up as I sleep; I want something simple and reliable that doesn’t strip the surface of goodness, and this ticks all those boxes. The delicate foam is a pleasure to use and leaves my face feeling clean and fresh. So much cheaper than many other much loved alternatives that reside in my shower too. Although the texture of this is really quite runny and reminds me of something I used to use as a teen, it helps to hydrate without overloading skin and absorbs pretty quickly so I can get on with applying my makeup. Bonus points for featuring SPF15 too (although definitely layer on with a full SPF if you can.) It’s a great staple that doubles up as a body cream too if you’re short on space this holiday season! Formulated with avocado oil to help nourish as you exfoliate, the creamy texture is really gentle and a great way to buff away dull and dead skin from the surface. I’m usually a bit cautious about granule based exfoliators, but this is super gentle and a great option if you just want something to use a few times a week in the shower or if skin is feeling dull. 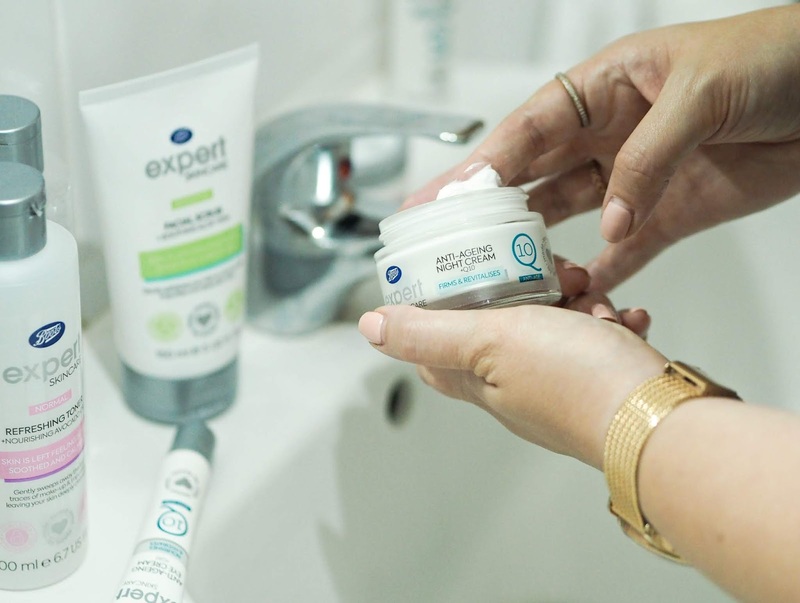 Sometimes you don’t need super fancy, super luxurious or super complex formulas; sometimes you just need to turn to affordable basics that you can rely on every single day, and the Boots Expert Skincare delivers just that. 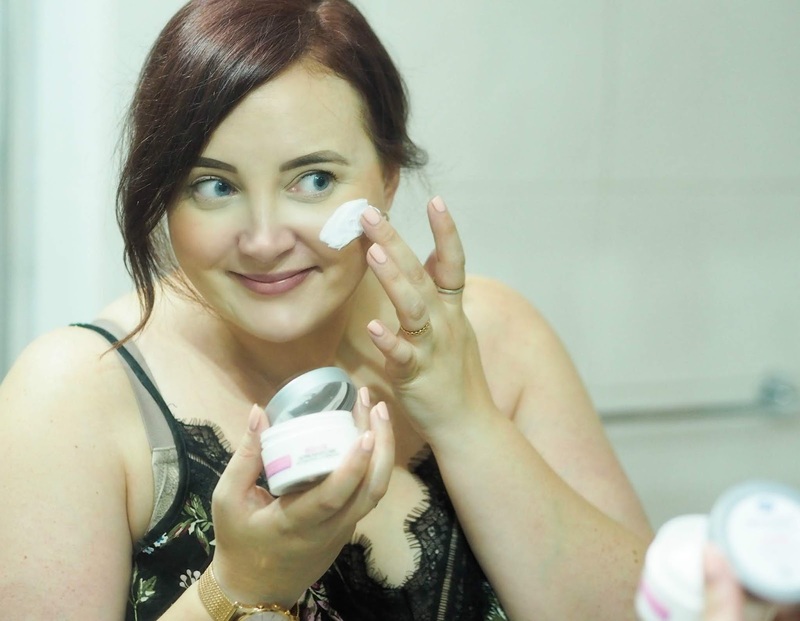 It’s the products that you don’t think twice about that are often the ones truly loved, and this new range is sure to become a firm favourite with women (and men!) across the country. Absolutely, 100%, no-question Hayley Hall approved. 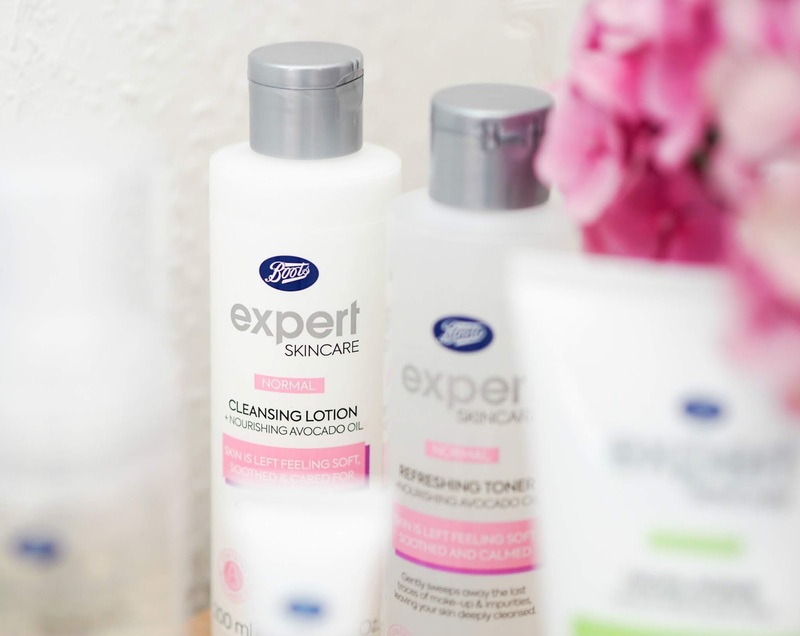 Boots Expert Skincare is priced £2.50-4.00. Discover more via Boots.com and view the whole range here. This is a sponsored feature in partnership with Boots; all opinions are my own. Previous Post UPDATE | Natural Cycles, One Year On: Would You Rely On An Contraceptive App To Prevent Pregnancy? They've got many own brand ranges and they're all pretty fab! It's a great one to turn to if you want to keep it simple and affordable – and then just add more targeted treatments or bits into your regime! There are so many amazing gems that are super affordable! I would defo give the facial wash a go! Fab, need to give this anti-ageing night cream a try I think! #ILoveBoots The face scrub sounds good! #ILoveBootsLove the look of Expert Q10 anti-age night cream, a good dose of moisture. I love the brand you're using right now. All of the collection is really awesome for my skin. Love it.